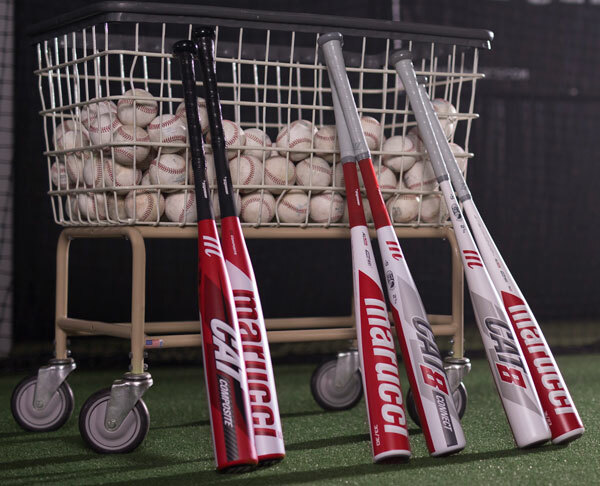 The tradition of the Marucci Cat 8 bat series of BBCOR and USSSA 1.15 BPF baseball bats continues, but this time they’re offering a vast selection so you can get the Cat 8 bat that is best for you. 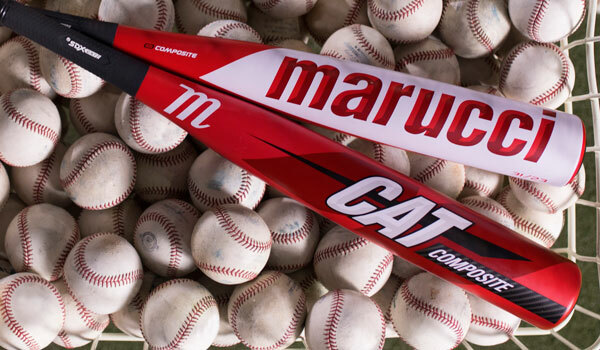 There’s three different Marucci bat models – The Cat 8, Cat 8 Connect, and the Cat 8 Composite.  Below we go in-depth and describe the differences between them . . . The Cat 8 model is offered in BBCOR and USSSA Youth Big Barrel versions, and carries the torch from the Cat 7, Cat 6, Cat 5. This model is arguable the best 1-piece bat in the game, giving you a stiff feel and a sweet ping barrel sound at ball impact. The Cat 8 bats are made up of AZ105 Alloy, which is a very strong aluminum that increases the barrel’s strength and durability. Speaking of the barrel, Marucci incorporates a multi-variable wall design with the Cat 8 bats, which allows them to thin the inner walls and extend the sweet spot for a more potent hitting surface. 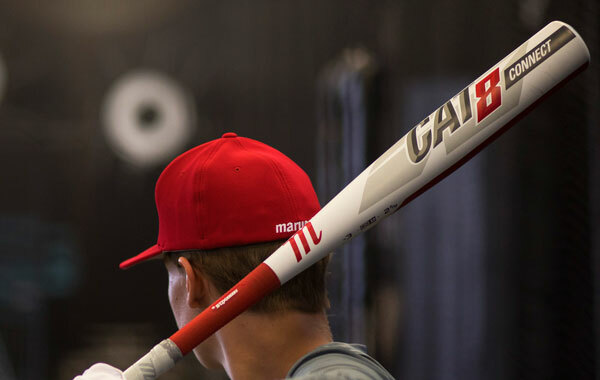 Marucci makes the Cat 8 lineup with a precision balanced swing weight, which improves your bat control and maximizes your swing speed as you whip the barrel through the hitting zone. Lastly, Marucci goes the extra mile to ensure your hands stay fast and reactive, as the micro-perforated soft-touch bat grip gives you the right amount of cushion and tackiness for a clean feel. The AV2 knob has anti-vibration technology, which minimizes that unwanted sting so your hands stay as comfortable as possible, so when you miss hit from time to time you won’t have to pay the price and clutch your hands. If you like 1-piece alloy bats, this is about as good as it gets. The all-new Cat 8 Connect is a 2 piece design with even more vibration control built in to the bat. Essentially, the Connect is exactly like the regular Cat 8 (even the bat grip), except they added a composite handle for a hybrid design. 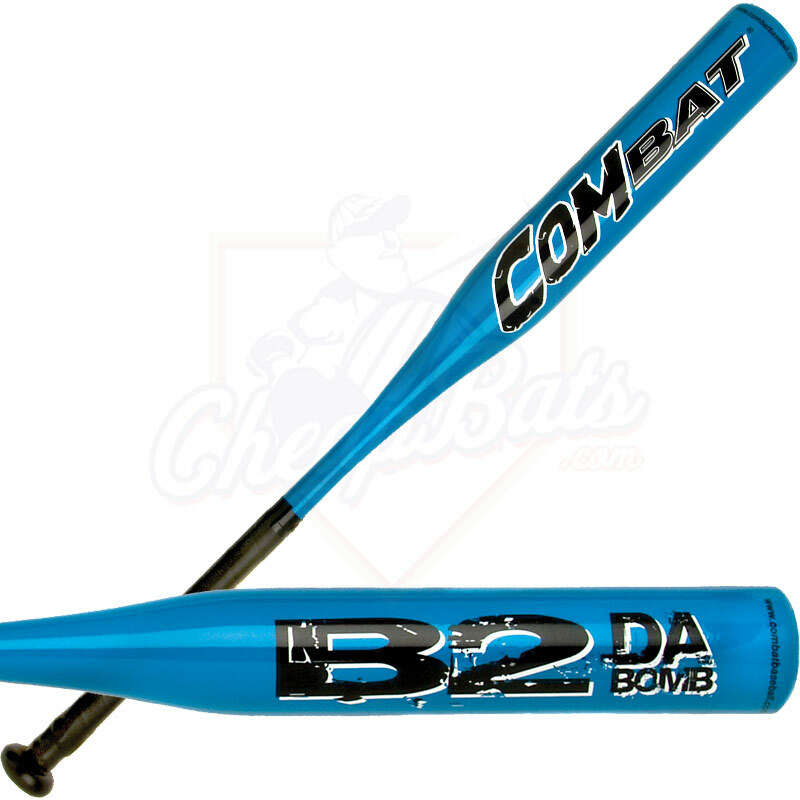 The hybrid design on the Cat 8 Connect is offered in BBCOR and minus 5 ounce USSSA Youth Big Barrel, and is built as a 2-piece, connecting the AZ105 aluminum alloy barrel to the all-composite handle. It’s connected using the SDX EXT piece, which is a shock dissipating connection that redirects that unwanted sting/vibration back into the barrel for increased trampoline effect. That trampoline effect helps the barrel walls launch the ball harder and faster off of the sweet spot, ultimately increasing the distances of your hits. So, essentially, that vibration energy is used to your advantage instead of being an irritation felt in your hands. The Cat 8 Connect is also made end loaded, so there’s more weight added to the end of the barrel for increased power potential. That doesn’t mean it’s built only for power hitters, but it does cater to that style a bit more. Naturally, due to the composite handle, you’ll feel a tiny bit more flex as you swing through the hitting zone. Some people prefer that, while others prefer a stiffer feel like the standard Cat 8, but one is not necessarily better than the other. If you prefer the 2-piece with some flex and less sting, the Cat 8 Connect is right up your alley. This is an all-new bat, as Marucci is making their first 100% composite Cat 8 for maximum performance, flex, durability, and feel. Made as a 2-piece, the composite barrel and composite handle are connected with the same SDX EXT connection piece that’s used on the Cat 8 Connect. The all-composite barrel, which is a more durable and lighter material, allows Marucci to make the biggest barrel length and sweet spot possible, giving you a bat that packs a big punch with the huge sweet spot. The Cat 8 Composite has a mid loaded swing weight, which means the weight isn’t necessarily packed too heavily towards the handle (balanced) or the end cap (end loaded), but more towards the middle of the bat. This gives you a bit more power potential than a balanced bat but doesn’t sacrifice much swing speed, giving you a best-of-both-worlds swing weight so to speak. Lastly, this bat has the same comfortable bat grip that’s used on the other two models, as Marucci always has feel and comfort as a high priority when crafting these bats. It all comes down to personal preference, size, and price, but just know that you really cannot go wrong with any of these options. Elite travel ball players will mostly want the Cat 8 Composite, while high school and college players generally prefer one piece, metal bats like the Cat 8. Whatever bat you choose you can be sure that Marucci cares deeply about the products they put out on the field, and that two years of care and dedication have gone in to making these new bats a reality. CheapBats.com offers free 2 day shipping on the Cat 8 bat series, as well as Free Return Shipping if you don’t like it.